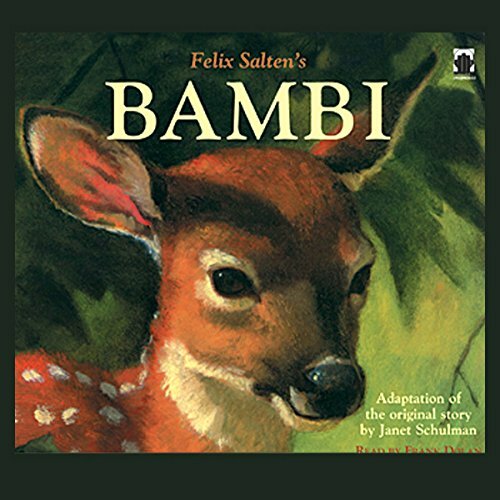 Listeners of all ages will be transported to a forest glade as actor Frank Dolan creates this magical listening experience of a beloved story. Perhaps the first "ecological" novel ever written, Bambi has become for everyone a glimpse into forest life with all its enchantment and perils. 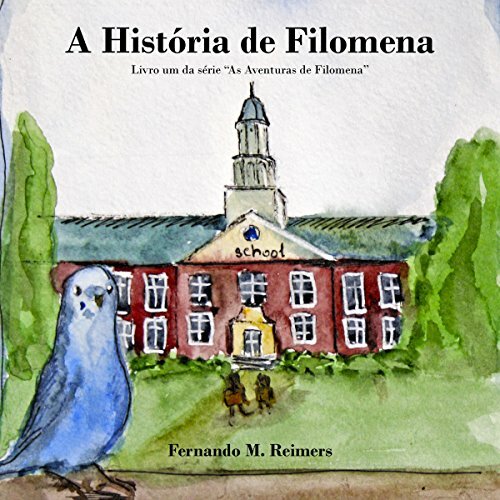 Em uma pequena cidade perto da cidade de Boston vive Filomena, uma periquita de 12 anos de idade. Enquanto ela presta muita atenção às pessoas e ao mundo ao seu redor, Filomena descobre que seu universo é muito maior do que a gaiola em que vive, e que a vida pode ser uma aventura maravilhosa, se assim decidirmos. 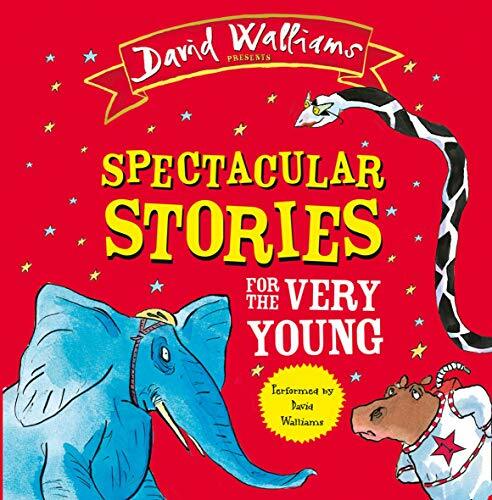 A very clever, funny story from the author of the prize-winning The Gruffalo. 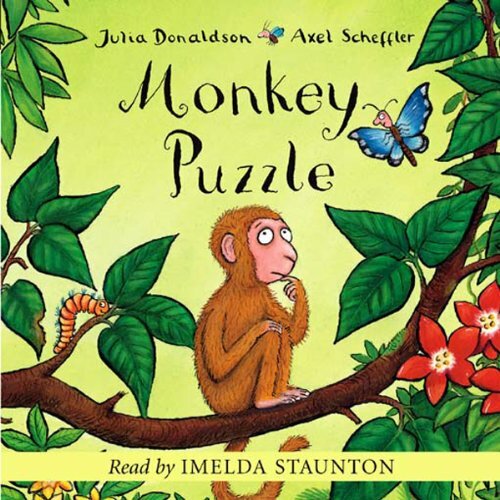 Can butterfly help little monkey find his mum? Yes, finally, but only after a lot of trial and error as butterfly misunderstands monkey's descriptions and leads him to all sorts of unsuitable animals. Summer vacation means one thing - more time for Emily Elizabeth to play with Clifford! Until this summer, that is. Emily Elizabeth's family is going far away, so far that Clifford can't come. Or can he? Follow along as Clifford sniffs, swims, and tiptoes to find Emily Elizabeth - just in the nick of time! 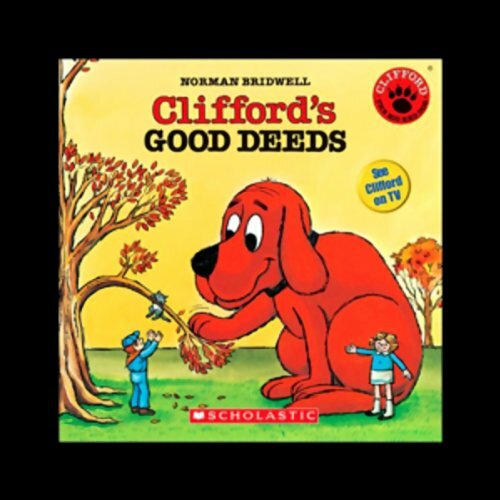 Clifford has a good heart, but whenever he tries to do good deeds for others, they always seem to backfire. 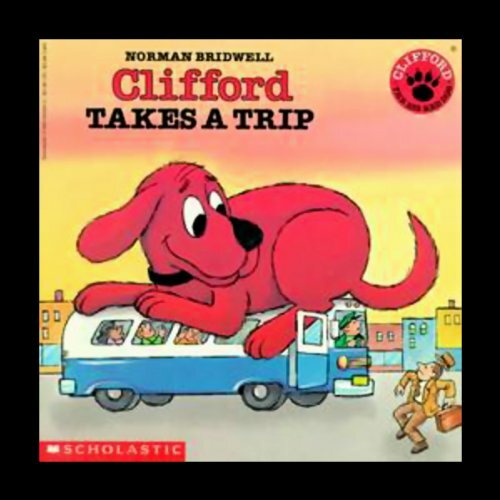 After many failed attempts, Clifford gives up and goes home. But on the way back, he manages to save two children from a burning house, and then put out the fire. 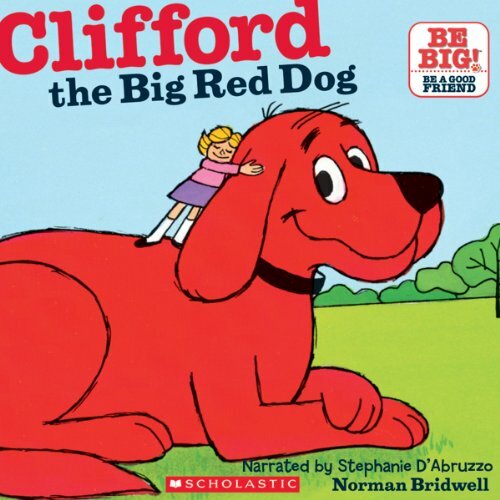 Finally, Clifford is a hero! Jack's Granny is sick with a bad case of the moozles! And the only cure is the fruit of the fantastic flumflum tree which grows on the faraway Isle of Blowyernose. 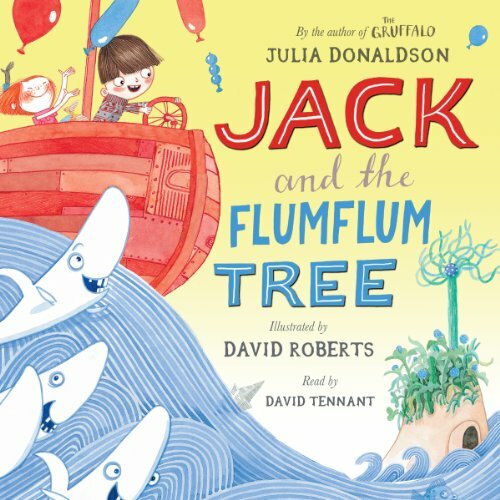 It's a perilous journey, but Jack bravely sets sail, with a motley crew of only three - and a large patchwork sack that Granny has filled with an odd assortment of items from chewing gum to tent pegs. But what use will they be against hungry sharks, a leaky boat and a thieving monkey? 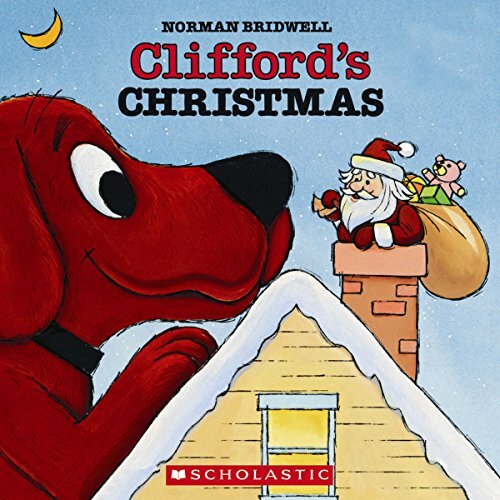 This is how it all began - in 1963, Norman Bridwell published his very first Clifford book, and kids have loved Clifford ever since. He's an adorable dog whose well-meaning bumblings have great kid appeal. 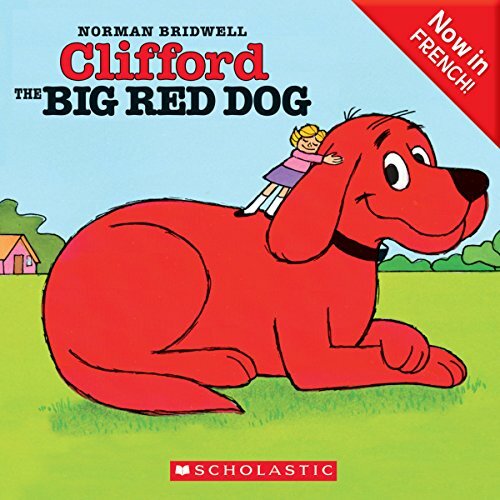 Clifford is Emily Elizabeth's, and everyone's, favorite big red dog! 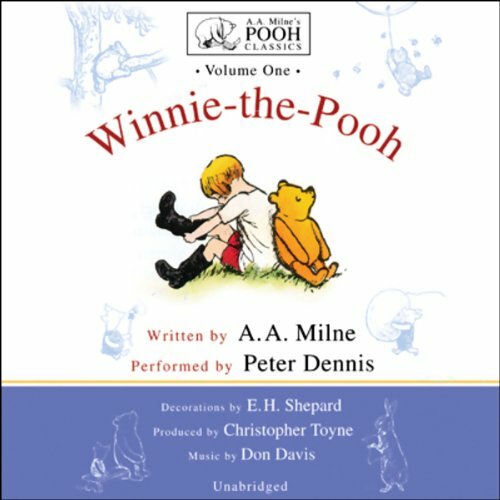 Please note: this audiobook is in French. 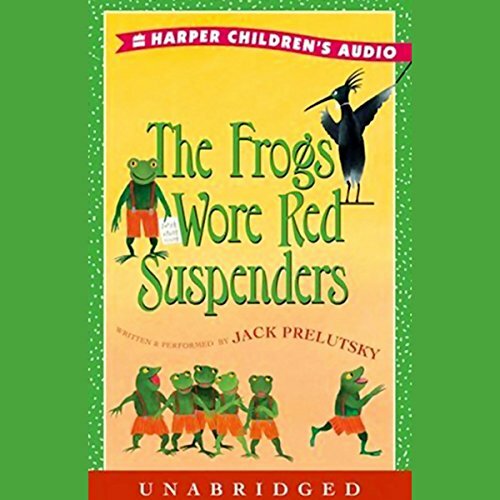 Jack Prelutsky is the undisputed master of hilarious verse for the youngest child. 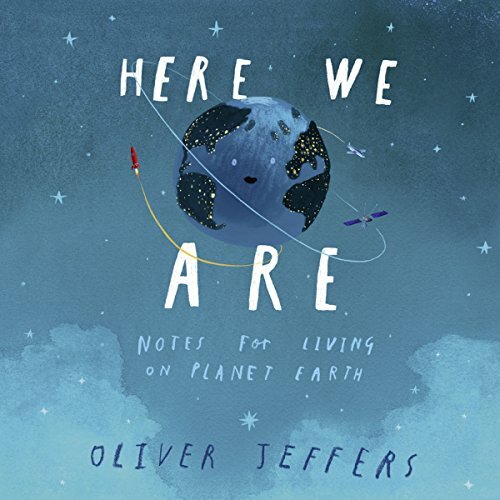 Here are poems about people and animals, set in such far-flung places as Minot, Minneapolis, Tuscaloosa, Tucumcari, and the Grand Canyon. 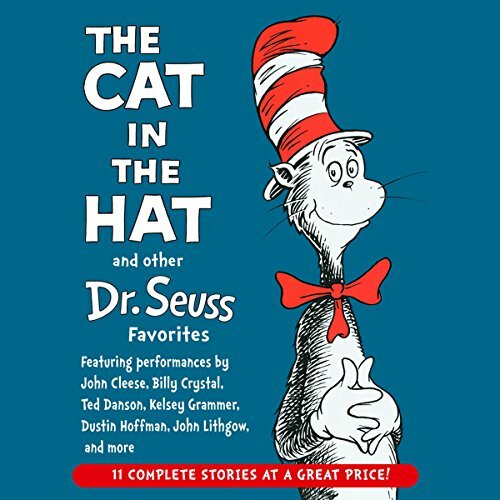 Impossible to listen to only once (and memorized by the third listen), these exuberant poems are brought to fanciful life in song and music sure to be loved by children from Miami to Seattle. 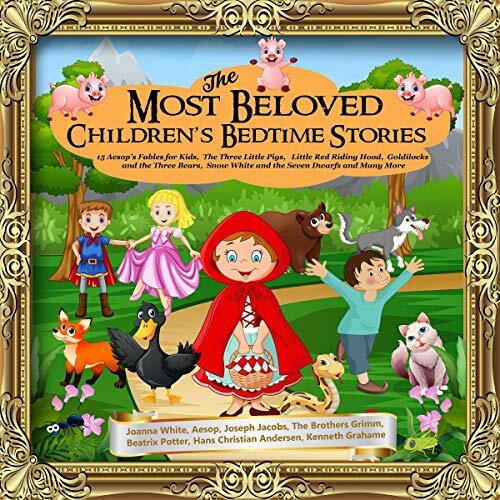 This selection of bedtime stories for children includes the following stories: "The Boy Who Cried Wolf", "The Ant and the Grasshopper", "The Fox and the Crow", "The Lion and the Mouse", "The Fox and the Grapes", "The Hare and the Tortoise", "The Honest Woodcutter", "The Town Mouse and the Country Mouse", "The Bulls and the Lion", "The Fox and the Cat", "The Crow and the Pitcher", "The Serpent and the Eagle", "The Dog and the Shadow", "The Frogs Desiring a King", "The Birds", "The Beasts and the Bat", "The Three Little Pigs", "Little Red Riding Hood", and more. 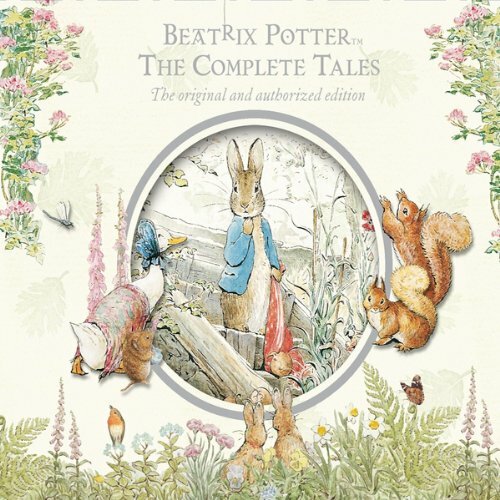 Take a trip into Wonderland with Alice, sing along with the twinkling stars and take a snooze with Sleeping Beauty in Bedtime Stories and Lullabies, an audiobook of popular stories, lullabies and rhymes. 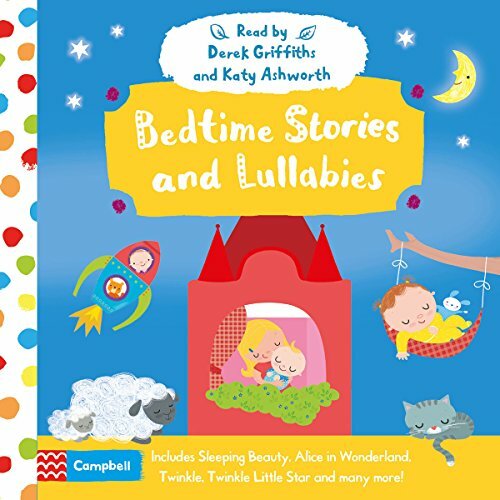 With a running time of approximately 60 minutes, it's perfect listening for little ones who are ready for bed! A story about life as a fifth grader at Beecher Prep through the eyes of Charlotte, the girl who had been chosen to be Auggie's "welcome" buddy. 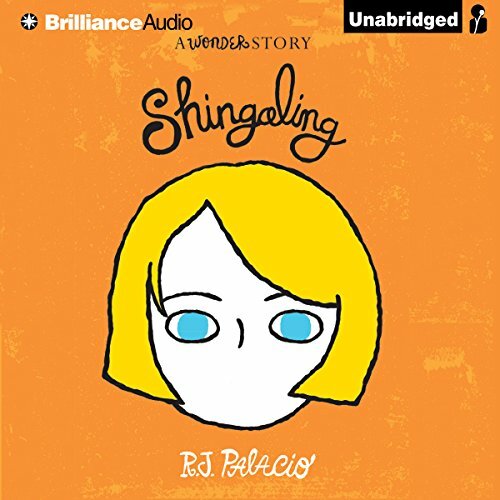 Listeners will not only learn more about Charlotte and her budding friendship with fan-favorite, Summer (they solve a mystery together), but how the girls at Beecher Prep react to Auggie attending their school for the first time. 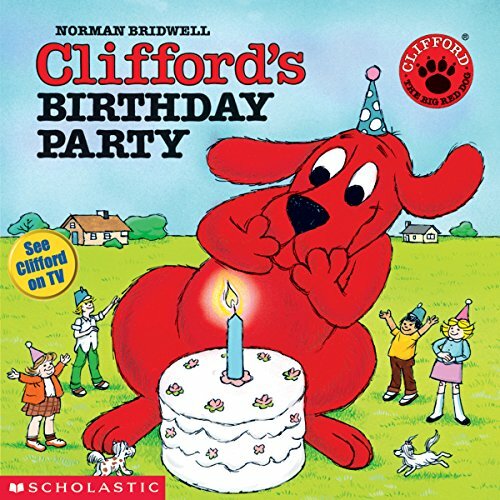 Everyone wants to give their friend Clifford a special birthday present. But the blow-up ball pops, the pinata gets smashed, the sweater is much too small, and the beauty parlor gift certificate just didn't seem right. 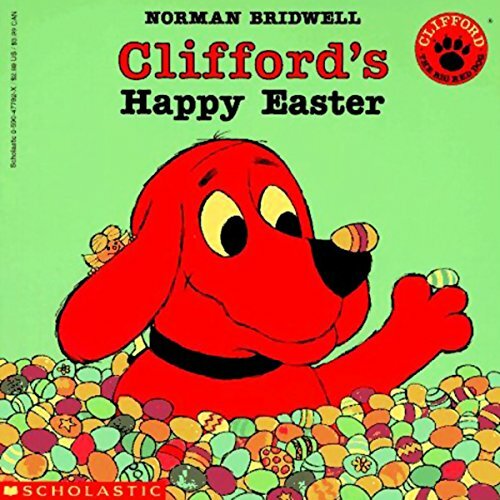 Finally, Clifford gets the best present of all - his family there to celebrate with him.